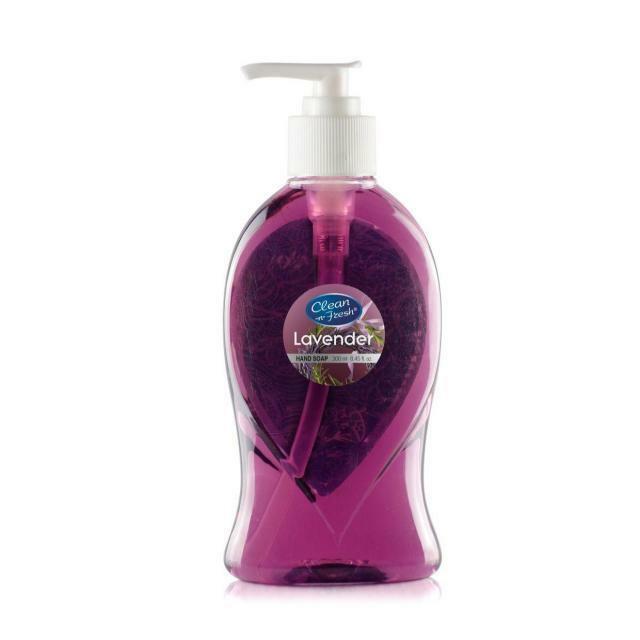 This Product lather delicate, and have no to match the safeguard protection, make you enjoy washing their hands in the pure and fresh fragrance, relaxed and bacteria to say bye bye. Keep your hands feeling fresh and soft with Lysol Touch of Foam. 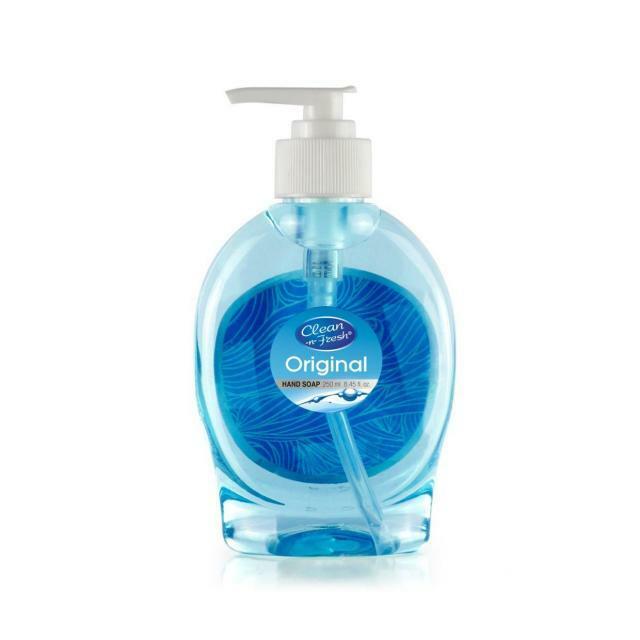 This high-performance foaming hand soap has a dual effect, killing 99.9% of bacteria while leaving your skin soft and hydrated.